Welcome to the Pizza Restaurant group of SmartGuy.com. Feel free to interact with other professionals from across the world. You can find professionals, find deals on services, find professionals who might barter, or simple post questions, comments, or suggestions. Pizza restaurants have long be a favorite of many for their great taste, quick preparation on the ability to eat it on the go. 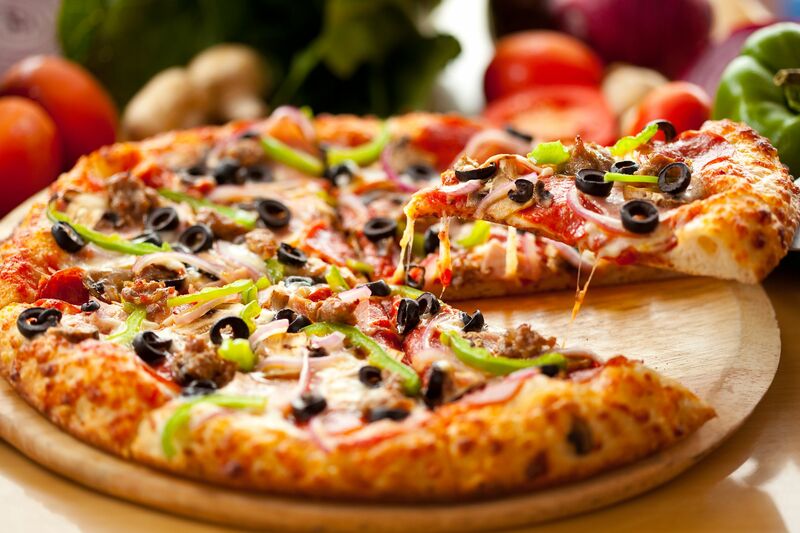 Some of the more popular pizzas ingredients are: pepperoni, mushrooms, onions, sausage, bacon and vegetables.